This Inkosi model comes with a satin finished Insingo blade and a stonewashed handle with natural micarta inlays. 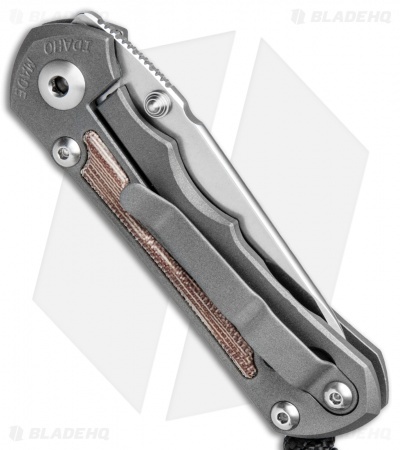 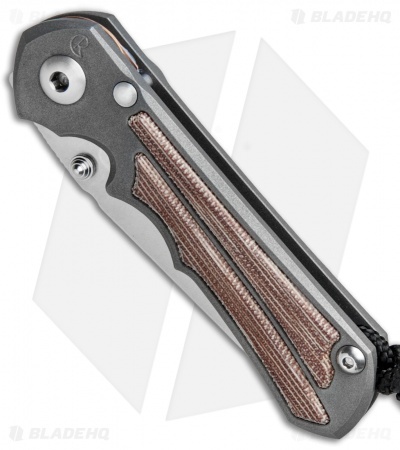 The Inkosi folding knife is a new design by Chris Reeve that builds on the inherent strengths of the Integral Lock. 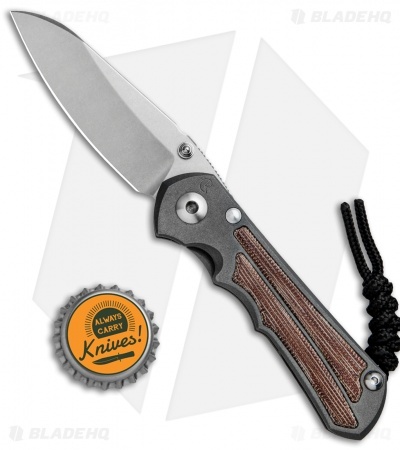 This knife is a smaller, more compact everyday folder with Chris Reeve Knives' award-winning manufacturing excellence. 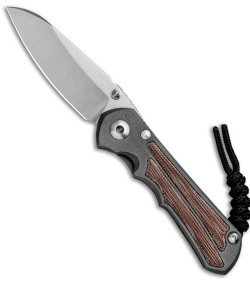 Inkosi is the Zulu word for Chief and this knife certainly commands respect.